There have been lots of interesting discussions and topics floating around about new social media in the social scienes. What better way to share than to host some tweet chats! See below for the dates and the topic we will cover for each tweet chat. All times are London time. Including: What are the geographical inequalities in contributions across different social media platforms? What approaches can we take to address this? How can we weight twitter data? How can we learn about demographics of people on social media, such as age, gender, employment? Including: You have an idea for a study, how do you go about funding it? What funding streams are available? What are the regulations/restrictions of accessing different streams? How do we get our hands on big data sets from the likes of Google and Twitter? 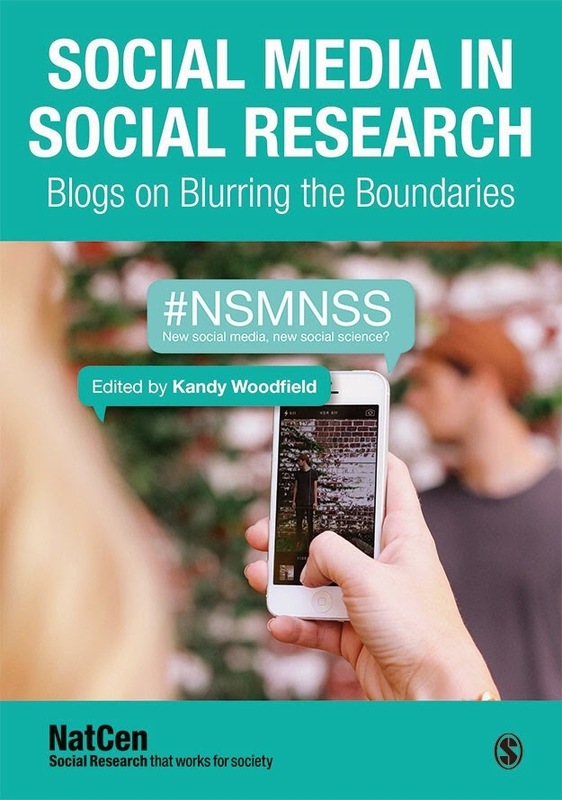 Including: How is social media changing our identities as researchers, as people? How does this effect our work? How does this impact the field of social sciences?